The most powerful 11" Chromebook. 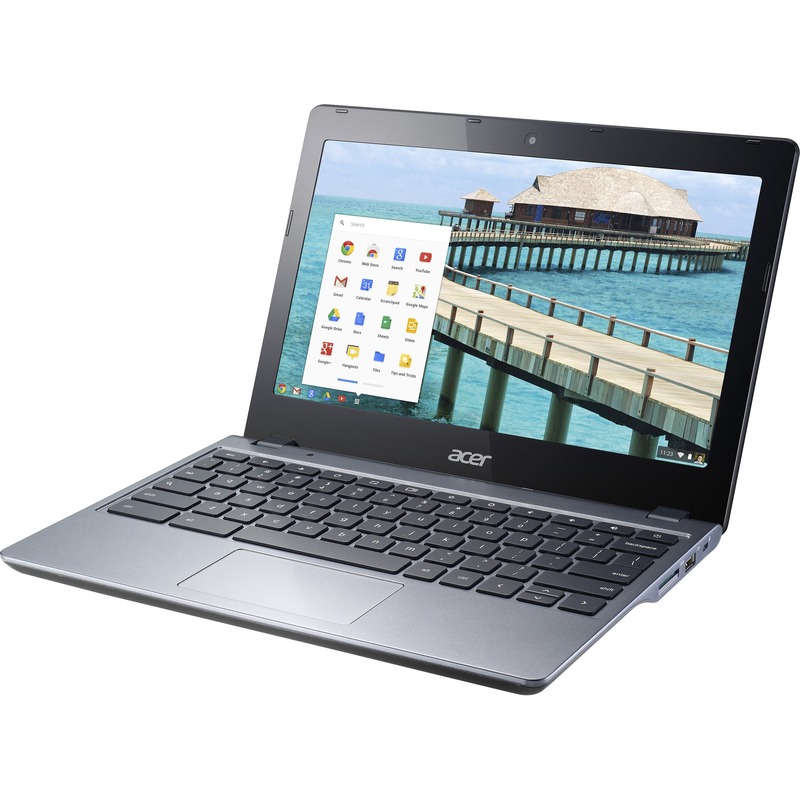 The Acer C720 is small but powerful. It's easy to pop in your bag, yet packs Intel processors based on the Haswell micro-architecture, plus up to 8.5 hours of battery life for smooth sailing all day. This exceptional Chromebook also boots up in seconds and resists viruses, so you don't need to wait or worry. The final touch: It's available with a touchscreen!